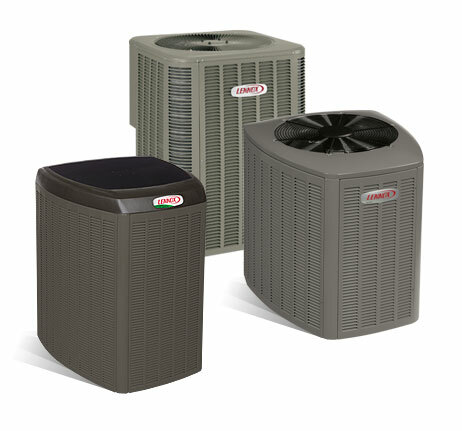 We are dedicated to providing you with all the advantages of a properly sized and expertly installed heat pump. Our customized systems and highly trained technicians ensure that you too can enjoy the efficiency and benefits of living in one of the best climates in the world for air source heat pumps. Halifax Heating is a Participating Contractor in Nova Scotia Power’s heat pump program. We offer on-bill financing as part of that program. 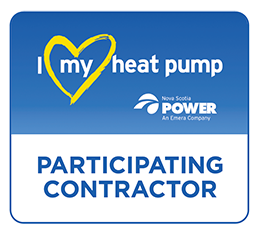 For more information on that Nova Scotia Power’s heat pump program click here. An easy way to achieve comfort and efficiency in your existing home or business. Ductless mini split heat pumps offer cooling, heat savings and dehumidification in many retrofit applications and can compliment existing heating systems. A perfect, cost effective solution for new construction and homes with existing duct work. If you are building a new home or have an existing home with duct work already in place a central or ducted heat pump can be a great way to provide all year comfort to your home. Halifax Heating specializes in designing and installing custom heating and cooling systems. 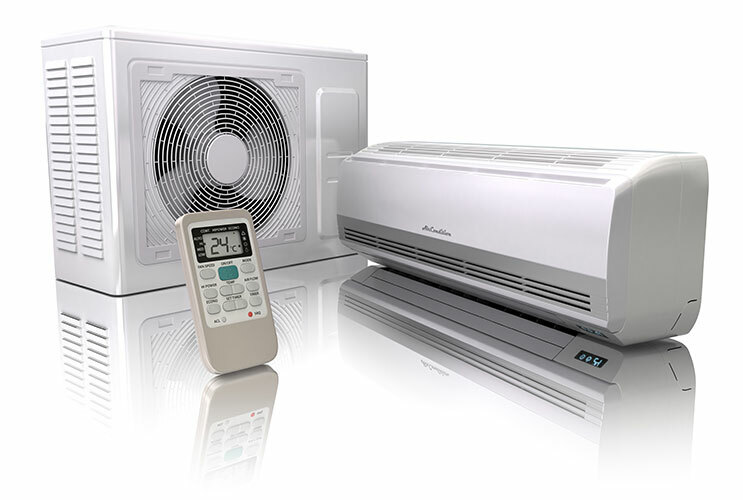 We have a carefully selected range of central and ductless heat pump and air conditioning systems. One to fit any heating or cooling need. Our highly trained technicians are ready to install and maintain your heat pump. They will offer you a comprehensive analysis of your heating and cooling requirements ensuring you get the optimum performance from your investment. Our job is not done when your system is installed. Our comprehensive maintenance plans will ensure that your system runs a peak efficacy for years to come. We are always available to service your equipment whenever it needs it.